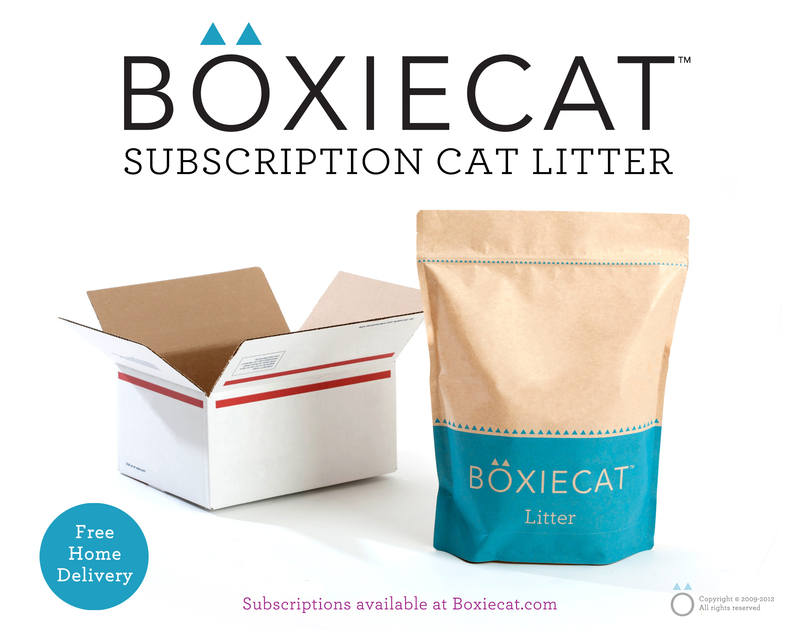 Boxiecat subscription cat litter service enables cat care for those with trouble lifting. This service can certainly fill the necessity for litter in a new and more convenient way” notes Cornell University’s Cat Watch Newsletter, “Especially for the handicapped pet owner. Boxiecat, a new subscription cat litter delivery service recommended by Cornell University College of Veterinary Medicine, helps with the problem of shopping for overly heavy containers of cat litter. Subscribers receive Boxiecat brand delivered to their doorsteps on a schedule they choose, and all subscriptions include free home delivery. 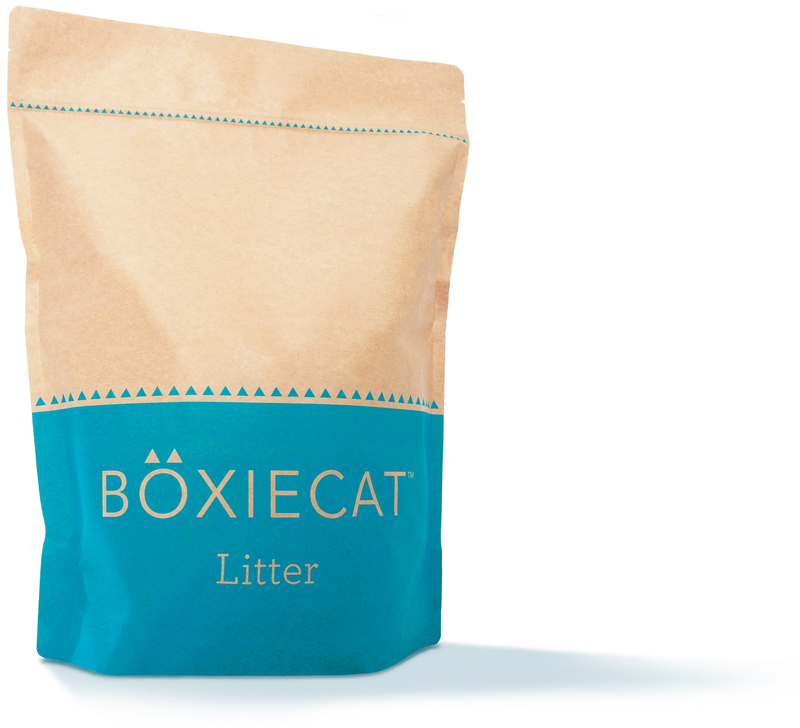 Boxiecat brand litter comes in individual 16 pound bags. Each is packed in its own shipping box so that even with a multiple quantity order, 16 pounds is the maximum lift required. An easy open shipping box and a resealable product package make for extreme ease of use. Given that there are approximately 16.4 million pet cats living with persons with disabilities in the U.S., Boxiecat’s service is poised to be useful to a lot of people. Easy online signup, account access, and customer service provide an extra level of accessibility. Personalized shipment timing means that just as the old litter is running out, a new Boxiecat subscription shipment shows up automatically. Boxiecat’s service helps those with trouble lifting avoid running low or running out of litter, common issues when access is limited. Inconsistent litter box care can cause stress for cats and become a reason a cat may refuse to use the litter box. Once begun, overcoming litter box avoidance can be a hard and long process, highlighting the importance of consistent access to high quality litter of a type cats prefer. In tests done by the ASPCA, “fine-grained clumping litter,” such as Boxiecat brand, “was used more than twice as often” by cats given a choice among litter types, including alternative litters. Many health professionals say that having a pet is one way to live a longer, healthier life. Whether as a family pet, therapy, or service program animal, cats can provide a unique and meaningful connection that make them family. Boxiecat’s new service now helps make this relationship possible for many handicapped people. 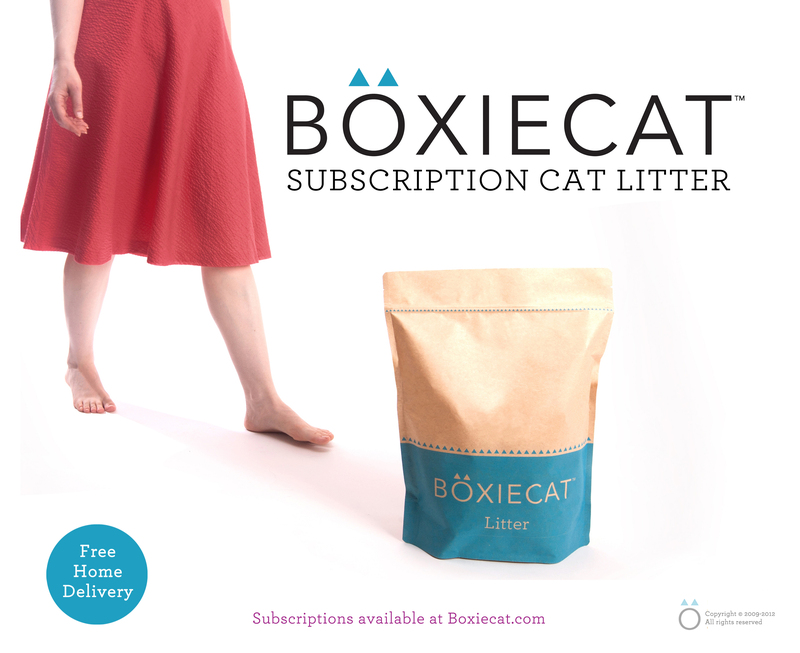 The first service of its kind, Boxiecat solves an issue other litter companies have largely ignored. 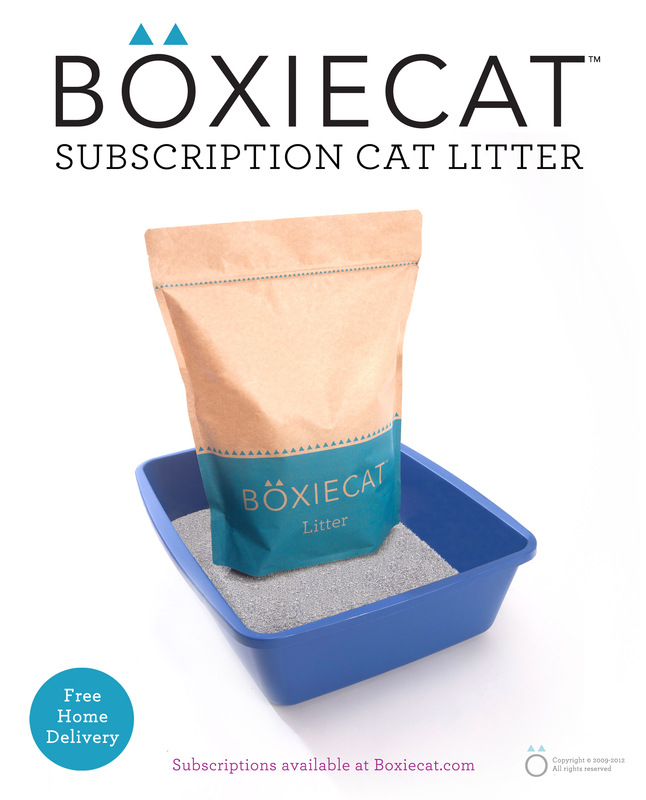 Boxiecat’s emergence makes responsible cat care possible for many, and offers a real solution to those with trouble lugging home those heavy containers of litter. Boxiecat is America’s first subscription cat litter service. All subscriptions come with free home delivery, including to Alaska, Hawaii, and the US Territories. The service features personalized shipment timing and vacation holds. Payments are made on a per shipment basis and subscribers can cancel at any time. Boxiecat has been recommended by The Washington Post, Cornell University College of Veterinary Medicine, About.com, Animal Shelters, and Veterinarians across the U.S., and has been featured in USA Today, The San Francisco Chronicle, The Houston Chronicle, Treehugger.com, and Examiner.com. For more information or to subscribe, visit boxiecat on the web at http://www.boxiecat.com, on Facebook at http://www.facebook.com/boxiecat, or on Twitter at http://www.twitter.com/helloboxiecat. Customer service can be reached at (877) 817-0253.